! The World of the Others - featuring interviews with the producers and the cast; explores the crucial role of "The Others" in season 3 and what the world of LOST holds for these characters in the future.
! 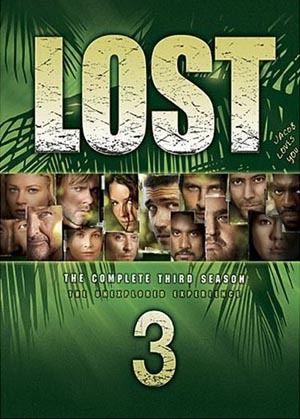 LOST in A Day - Fans of LOST will have a chance to see what it really takes to create the show each season. Cameras follow each part of the LOST machine to cover a day's work on the series. Spanning seven episodes, from Hawaii to California, and from the writers' room and the sound studio to the production office and the Hawaii set, you'll be amazed to see everything this show accomplishes day in and day out.